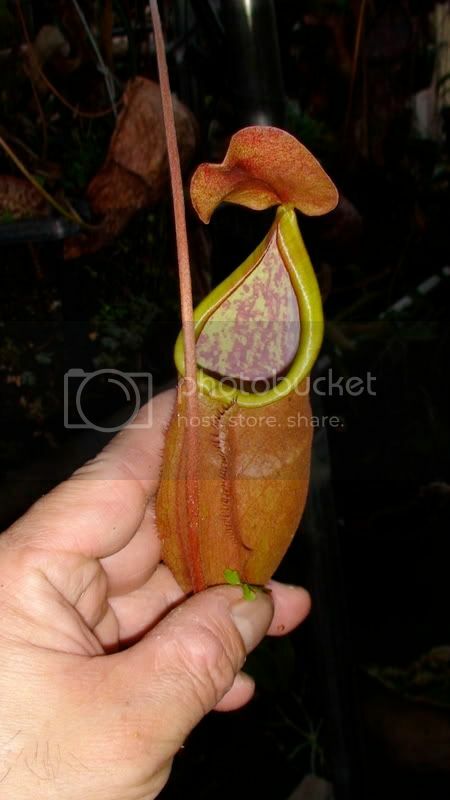 * Nepenthes hybrids - Hort. * "A Year in the Life"
* What's In The Tray? 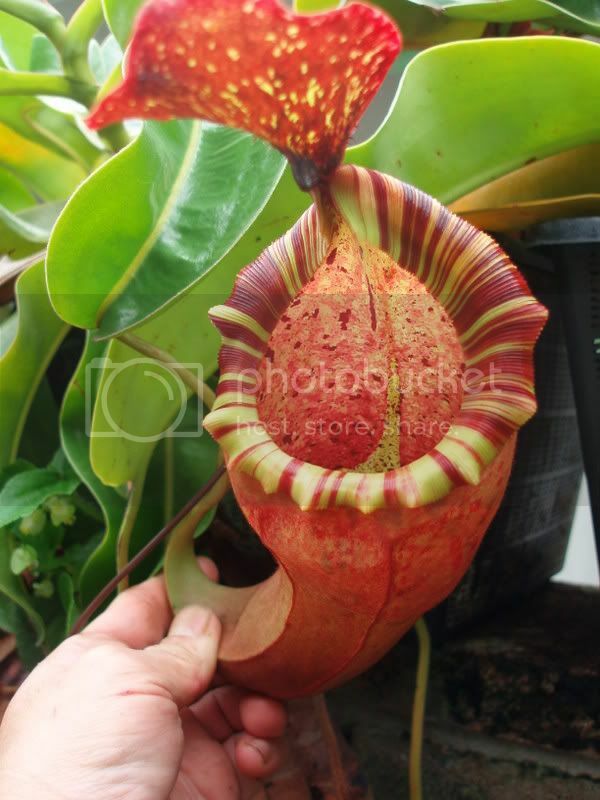 Nepenthes are plants before they are Carnivorous Plants! Cultivating should be like all plants!